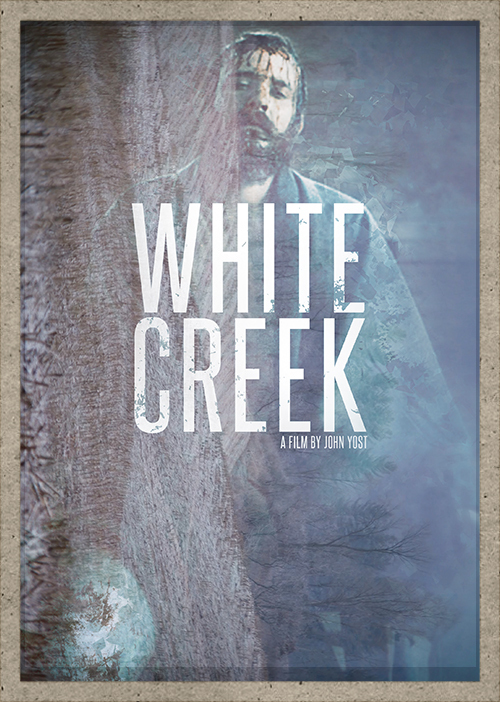 ​White Creek is a place from another universe. A place where feudalism remains intact and people struggle to break free from debt. One family must escape the dangers of this decaying society, as the power in their valley changes hands. In the end they are left to decide how to move forward in this universe and the next.